Not to be confused with gingerbread – ginger nut biscuits are a delicious treat all by themselves. Sometimes known as ginger snaps (especially in America) they are particularly popular in Australasia, with some ranking them as New Zealand’s number 1 biscuit! Ginger nuts (or gingernuts) are incredibly biscuits, so are particularly well-suited to being dunked in a handy cup of tea to make them marginally more edible without visiting the dentist. The distinctive ginger flavour varies from biscuit to biscuit, although it shouldn’t be overpowering. Unlike the bourbon biscuit, ginger nut biscuits do not feature any holes. This means that as the biscuit cooks, steam forms within the dough and becomes trapped within the biscuit. As the pressure builds the steam finally forces its way to the surface, creating the famous cracks which line the top of a well-baked ginger nut. These cracks give the biscuit its distinctive crack as it splits open and snaps, giving the texture a firm crunch rather than the softer break of a bourbon or rich tea. 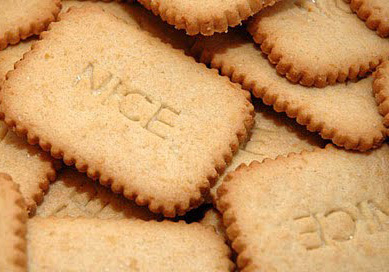 Ginger nut biscuits first went on sale in the 1840s – although the original baker is sadly unknown. 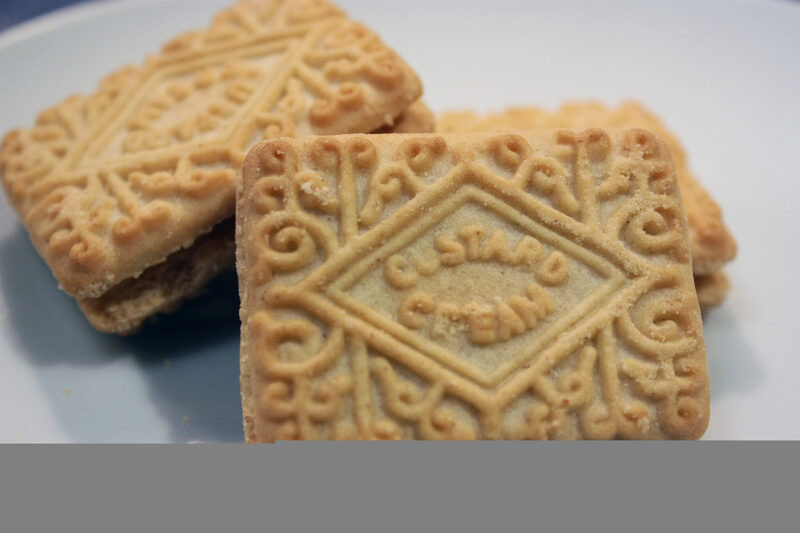 In the United Kingdom they were a popular product of classic biscuit maker Huntley and Palmer, although they’ve since stopped manufacture. 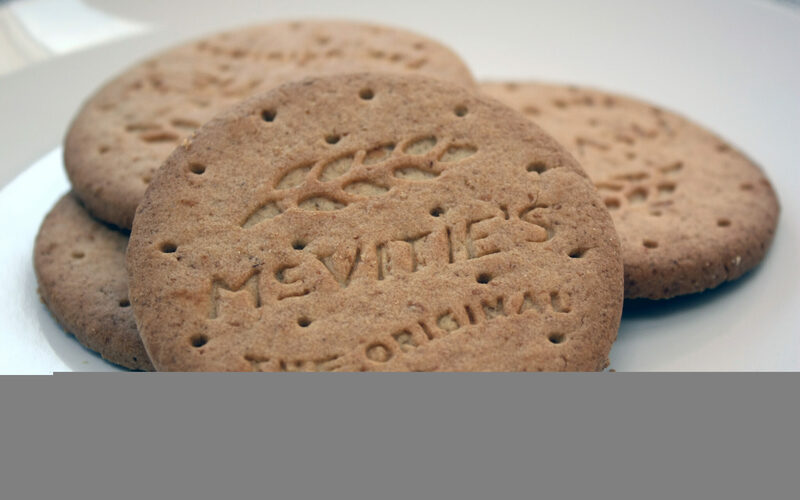 Nowadays McVities is the most well-known baker, despite having to cease production for several months recently following heavy flooding in Carlisle in the north of the country. Ginger Nuts in Australia are predominantly manufactured by Arnotts, and apparently there are four different variations of the recipe depending on whereabouts in Australia you live. Despite a bold attempt at unification these recipes continue to stand proud from one another, proving that one just can’t account for taste. In New Zealand the leading baker is Griffin’s – “There’s no gingernuts taste quite the same, ask for Griffin’s Gingernuts by name!”.